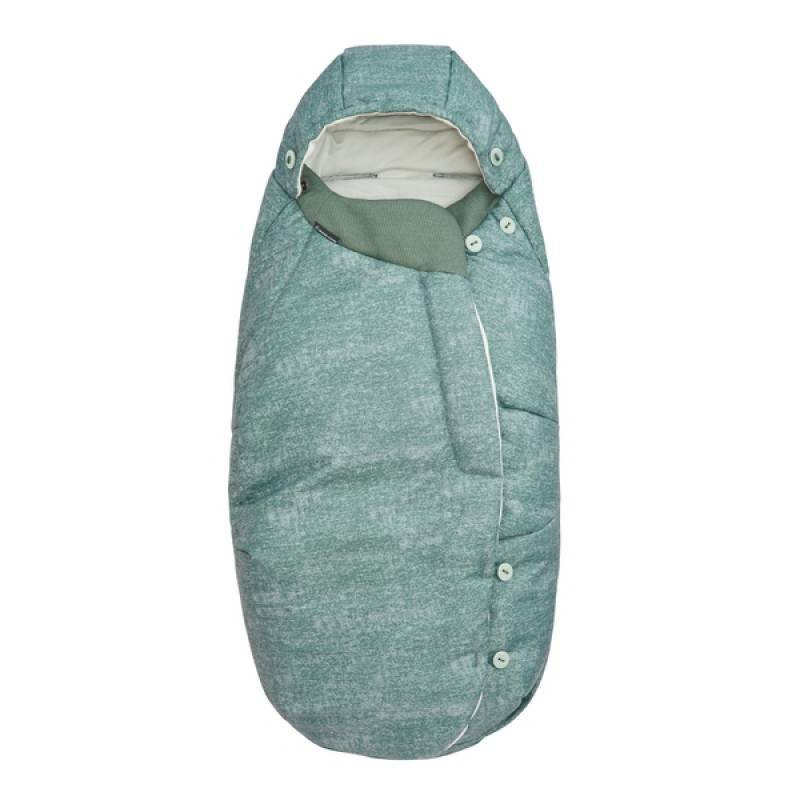 This sleeping-bag style cover is designed to match the colour of your Maxi-Cosi pushchair and is a must-have accessory when out and about on cold or windy days. Suitable from birth to approximately three years, this Maxi-Cosi General Footmuff is fleece-lined and comfy to keep your little one warm, and is ideal for both babies and toddlers. Thanks to its zipped front, it is easy to get your child in and out and it can also be used as a seat liner. Once the front is zipped off, it is very easy to thread the pushchairs harness through the footmuff. As your child grows you can continue to use it to keep your child’s legs warm.